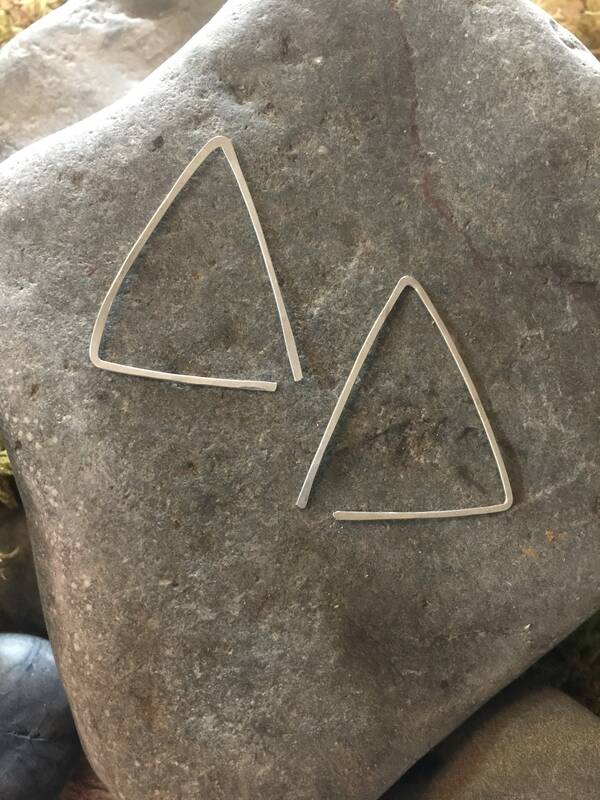 Sterling triangle earrings. Minimalist. Lightweight. Measures 1.25 inches.